R. Kelly has pleaded not guilty to 10 charges of aggravated criminal sexual abuse against four women, three of whom were minors at the time. His lawyer entered the plea for the R&B star, who appeared in the Chicago court dressed in an orange jumpsuit. The 52-year-old turned himself in to authorities on Friday after an arrest warrant was issued. He has faced decades of sexual abuse claims without being convicted, and has denied all previous allegations. 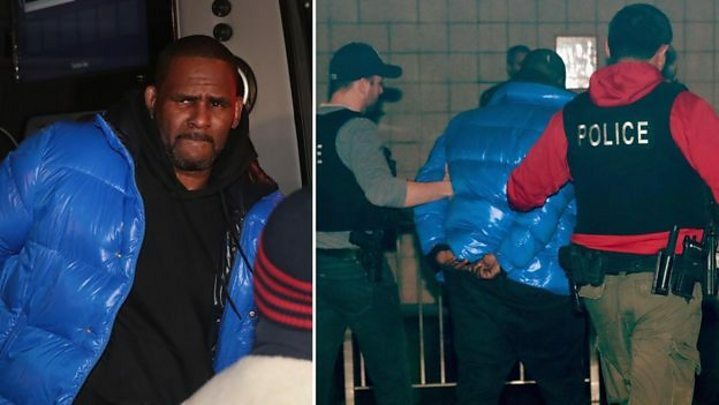 His court appearance and plea comes weeks after the documentary series Surviving R. Kelly aired. It contained allegations of abuse from many women including the star's former wife. He has reportedly struggled to pay the $100,000 bail payment required to leave Cook County Jail. Later on Monday, high-profile attorney Gloria Allred said in a news conference that she is now representing more than six women who allege the singer abused them.